This was something I was dead set against watching. Hell, my other half damn near strapped me to the couch to force me to watch it, and my entire opinion of the Planet of the Apes franchise was changed… well, not the franchise maybe, but certainly the new direction and reboot. I regret not seeing it in cinema because this is something worth seeing on the big screen, and the years have passed with me getting progressively more excited for the sequel. I enjoyed the cast, the concept, the CGI, Caesar (that goes without say), and the story. It was well paced, never leaving you confused or wondering what the hell had happened. Seeing how Caesar came to live with Will was great, he was adorable, and it was amazing how much he helped Charles become more stable. The psychology behind Caesar’s intelligence and desire to make new connections and all was also completely believable and understandable. The ties between Will, Charles and Caesar is very sweet, they bond together in the closest for of family. Andy Serkis delivered another grand performance for his motion capture repertoire, and truly dominates in this role. Tom Felton seems destined to play the jackass forever more since his stint as Draco Malfoy, and he was really so reprehensible in here. Ugh. Brian Cox returns once again as a villainous character, also very unlikable. It was terribly sad, getting the testing portrayal from the chimpanzee’s side, and was well crafted. The score worked wonders, too. 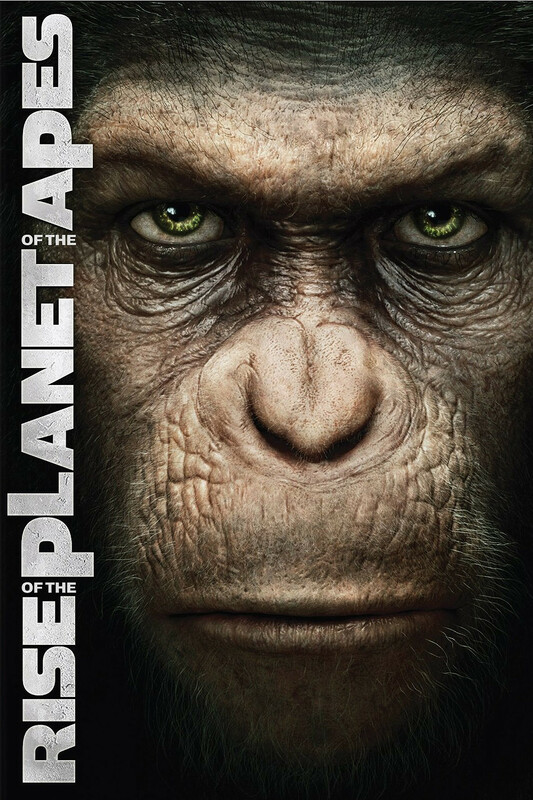 Caesar being separated from caring family and thrown to the wolves, so to speak, it difficult, but it is fantastic to see the ape grow, to create ties with his own kind, to see his similarities with them as well as where they differ. I really liked the friendship he and Maurice had with one another, it was sweet. This is one of those films that really needs to be seen, it is exceptionally well done, and will draw in just about any viewer.